Founded in 1982 we have a wealth of expertise at your disposal. Based in Wokingham we serve the heart of the Thames Valley and the surrounding counties. Thorough, regular servicing is the basis of our work, aided by detailed and comprehensive service schedules. This helps to find faults early on, minimising breakdowns, extending plant life and minimising overall costs. Plant is set up to operate efficiently ensuring running costs are kept as low as possible. Should a breakdown occur, sound diagnostic techniques are used and only genuine replacement parts are fitted. 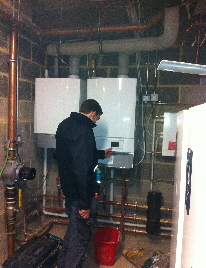 Increasingly we are asked to carry out boiler replacements and new site installations. Our talented technical team can design systems that are both cost efficient to install and maintain providing you with ongoing peace of mind. We have comprehensive and flexible systems to cover all aspects of planned maintenance, breakdowns, repairs and new installations. This ensures that response times are optimised and that all works are completed to time and budget. All work is fully documented with full service and maintenance records being kept on site and in the office. 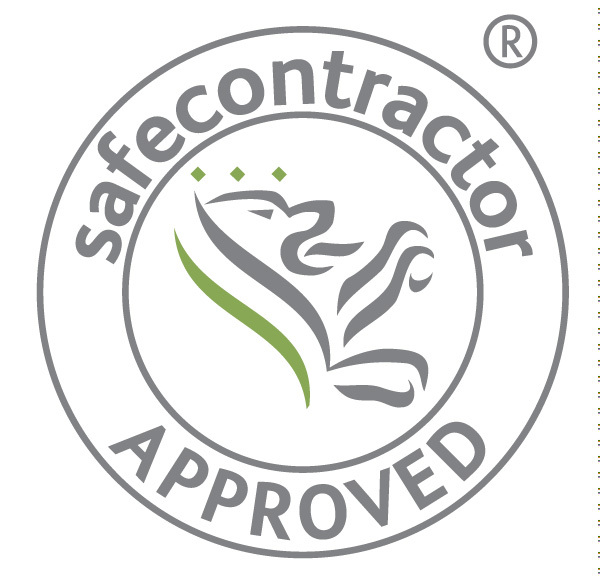 We can therefore advise you on the status of any work at all times. We have long established relationships with quality approved suppliers, whether the requirement is for parts, new equipment, materials or specialist skills. If you need any advice then don’t hesitate to give us a call. Leadership: At Tyler, you receive the kind of quality and service you expect from a Company that has been operating in the heating and ventilation sector leader. Our company is always evolving as the needs of or our customers change and as new technologies become available on the market. Customer Relations: At Tyler, our highest priority is satisfied customers. You are important to us and you can expect us to go the extra mile for your business. Superior customer service is our hallmark and we will always do everything we can to respond to both your servicing needs or in the event of an equipment failure. Wokingham, Reading, Newbury, Wallingford, High Wycombe, Basingstoke, Alton, Aldershot, Farnborough, Camberley, Guildford, Woking, Slough, Windsor, Maidenhead, Houslow, West London, Central London.